In April 2018, GitHub, the world’s largest platform for developers, had launched ‘Learning Lab’ – a portion of the site where users can learn fundamentals of GitHub and get tips on how to migrate from there to other similar services. For those unaware, GitHub is a web-based hosting service for software development projects that allows developers to use the tools of the privately-held company to store code, change, adapt and improve software from its public repositories for free. It has more than 28 million developers already collaborating on the platform and are working on more than 85 million repositories of code. Apple, Amazon, Facebook, Google, and many other big tech companies use GitHub. The initial courses offered by GitHub’s Learning Lab included “Introduction to GitHub”, “Communicating using Markdown”, “Managing Merge Conflicts”, “GitHub Pages”, and “Moving Your Project to GitHub”. With a significant increase in terms of contents and number of users, it’s Learning Lab has seen more than 3,700 students successfully completed the course. Now, in a recent blog post, the company has released four free new courses on Learning Lab for learners of all skill levels. These are Uploading to GitHub, Migrating to GitHub, Community Starter Kit, and Introduction to HTML. To start with, the existing “Moving to GitHub” course has been divided into two new courses: “Uploading to GitHub” and “Migrating to GitHub”. 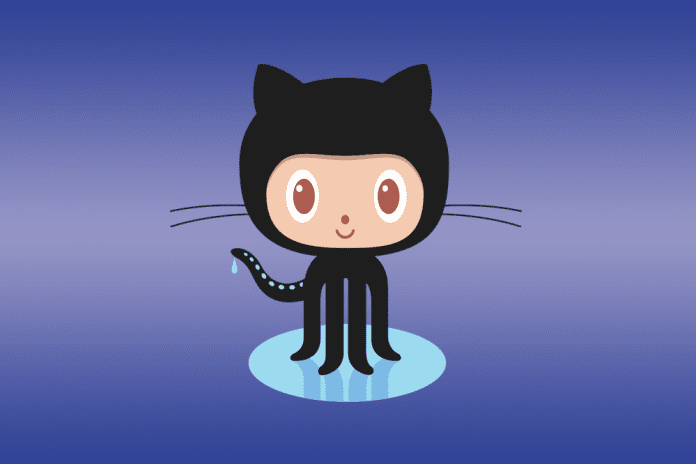 Both these courses allow you to focus on adding your projects to GitHub. Further, the course called Community Starter Kit teaches what settings to use and files you should add to your repository to provide the information and features new contributors will need to be successful, and what metadata to add that will help potential contributors find your project. Lastly, the Introduction to HTML course, which is the first non-GitHub focused course, will teach you to create a simple HTML website, use foundational HTML concepts, like tags, headers, lists, images, and links, and publish your page to the web using GitHub Pages. You can check out the GitHub Learning Lab here. It is also available on the GitHub Marketplace, which includes integrations that you can add to your repository. GitHub’s Marketplace last year to promote, share, and sell the developer tools built on GitHub and to also create a single destination for developers’ community to discover the apps and services they need without setting up multiple accounts or payment methods. The Marketplace is divided into five different categories, including code quality, code review, continuous integration, monitoring and project management. Also, the platform offers support for several popular apps like Travis CI, Sentry and Waffle.